Jina’s World of Fresh Produce is a NZ owned and operated family business, based in the Wellington region. We have supplied fresh fruit and vegetables to quality focused customers for generations. 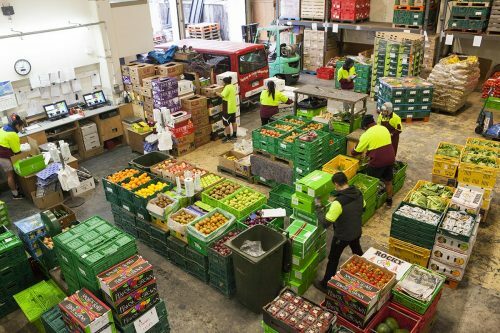 Specialising in wholesale distribution around New Zealand, we have a great spirited team of more than 30 diligent people and pride ourselves on our high standard of produce quality, customer service, and expertise. 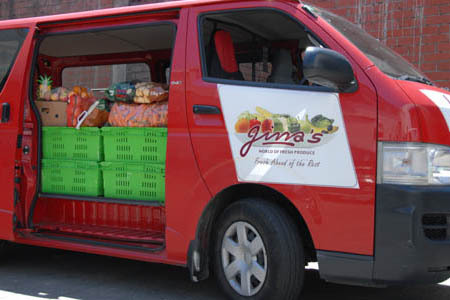 Jina’s is your premium supplier for fresh fruit, vegetables, prepared vegetables, fresh farm and free range eggs, fresh herbs, frozen produce and many special gourmet items. 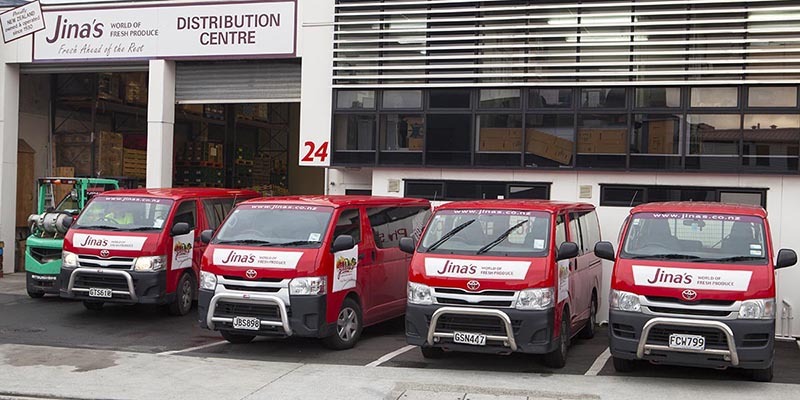 Being a NZ owned and operated family business since 1930, Jina’s provides the best produce, expertise and customer service throughout New Zealand.